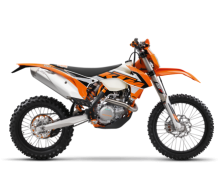 The 450 and 500 EXC models are undisputedly the most powerful Enduro machines of their classes. 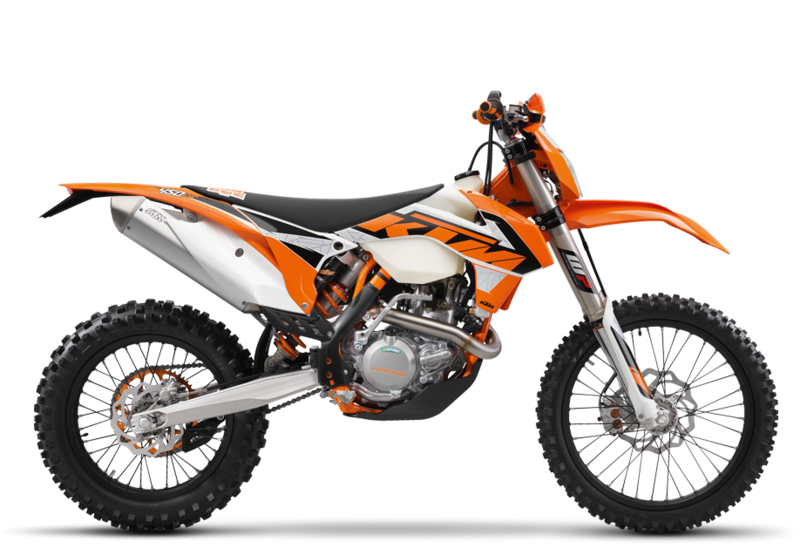 Combining low weight and high displacement, high-tech SOHC (single overhead camshaft) 4-stroke technology is the right choice for all riders that are looking for maximum four-stroke performance, combined with playful handling for the E2 and E3 classes. These power-houses are without a doubt the benchmarks in their classes.